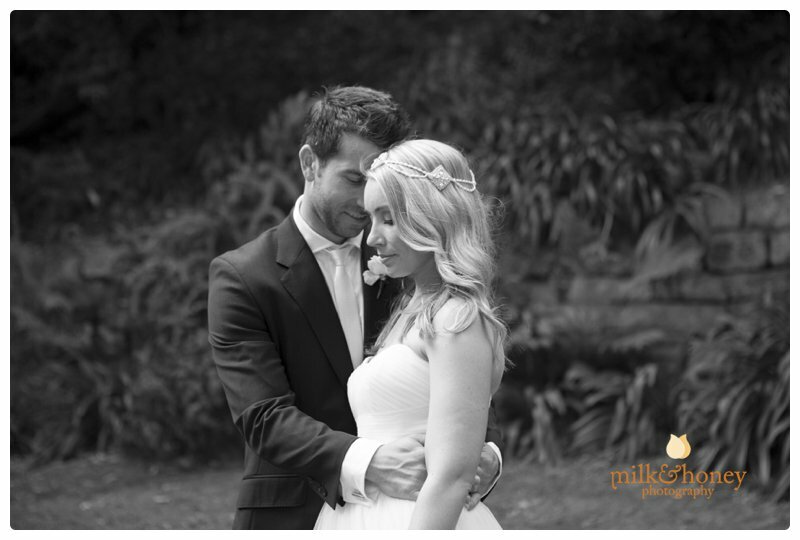 Wendy Whiteleys secret garden, a fairytale wedding! 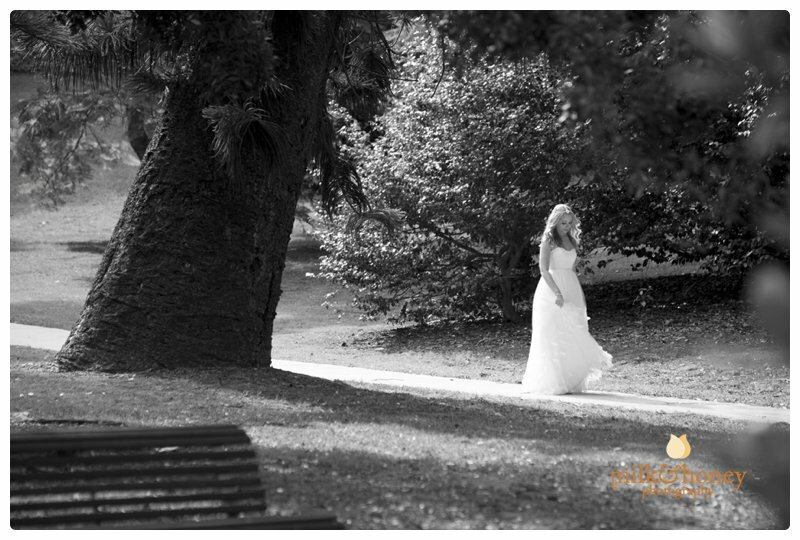 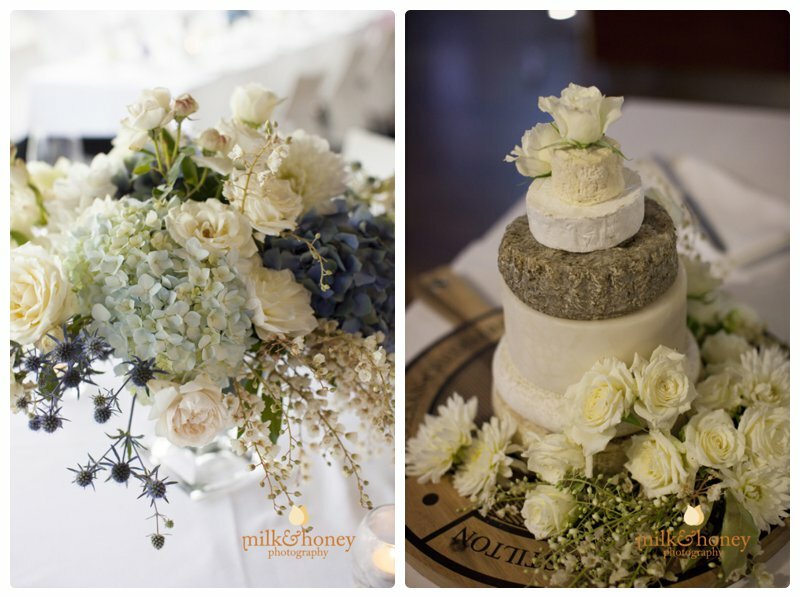 11 Feb Wendy Whiteleys secret garden, a fairytale wedding! 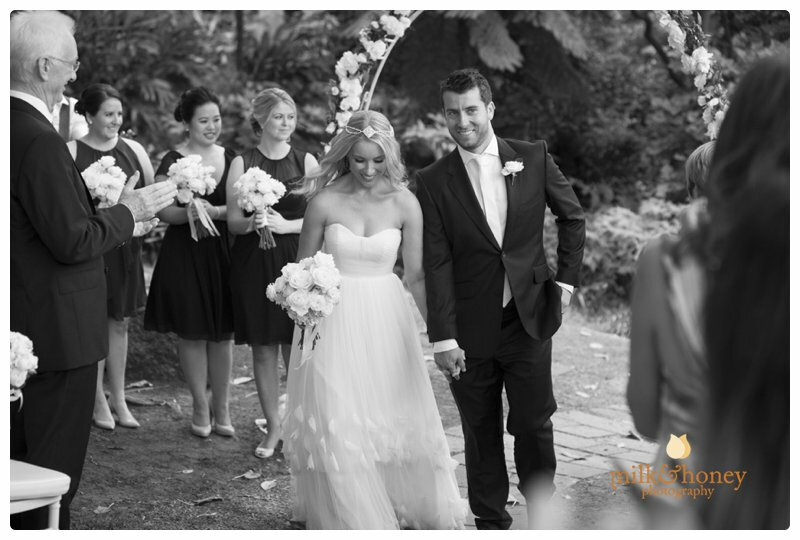 A fairytale wedding in one of favourite locations, Wendy Whiteley’s Secret Garden. 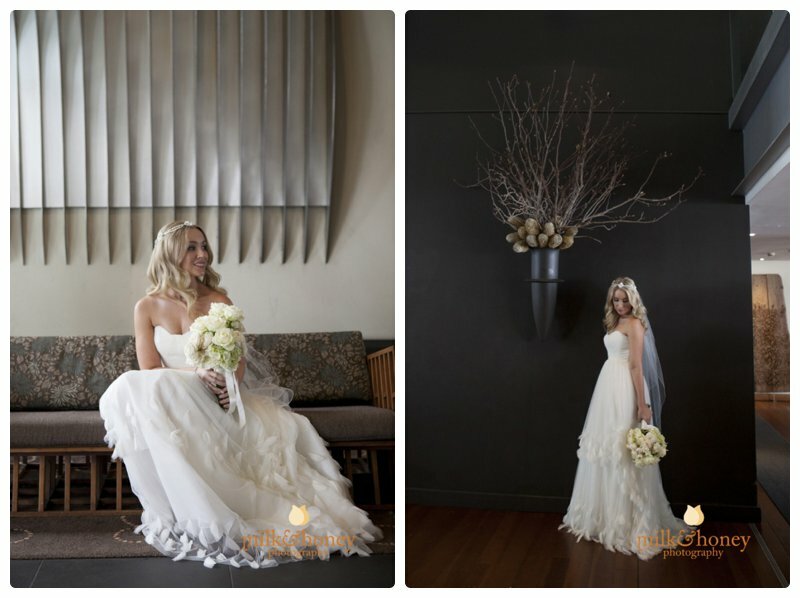 Casey looked glorious in her wedding gown and chose the stunning Sebel, pier One as her getting ready venue. 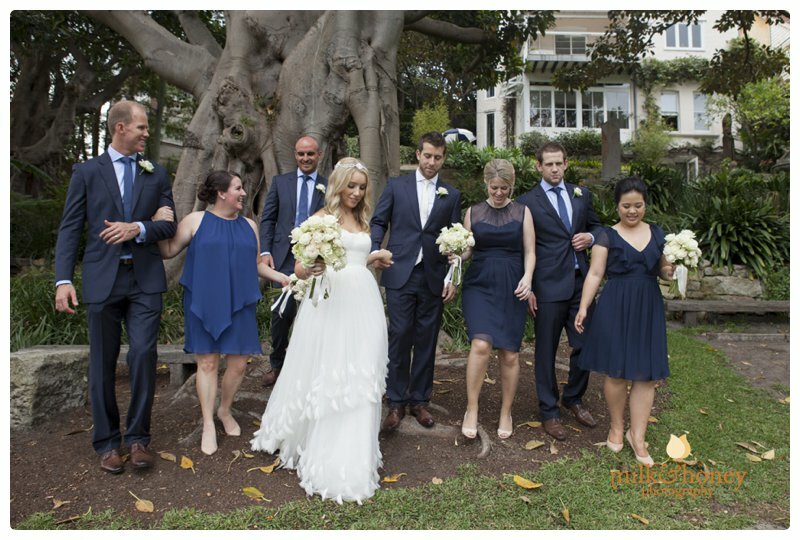 The weather threatened to make Casey and Nick change to plan B but instead gave them the most perfect light for a superb day on the harbour with a Rosman Ferry for their guests, finishing up with an intimate reception at Ripples, Chowder Bay. 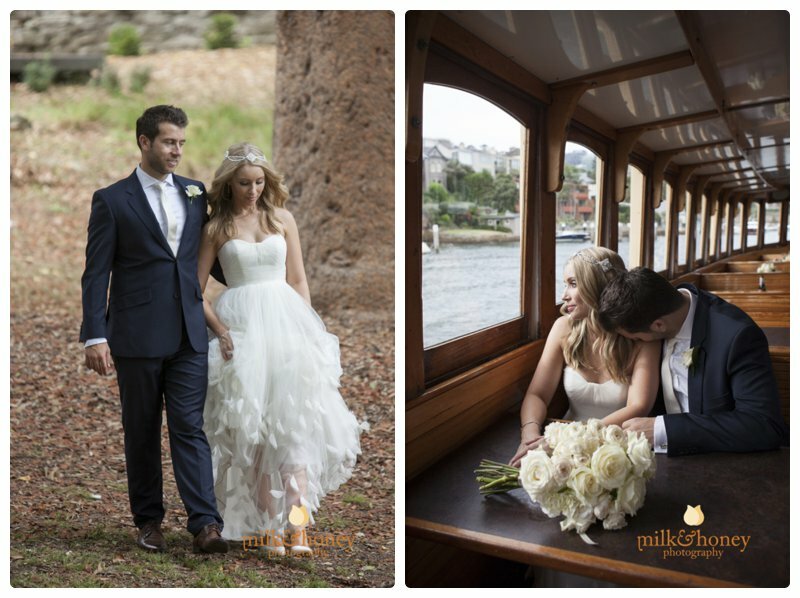 What a way to show off our beautiful Sydney Harbour! 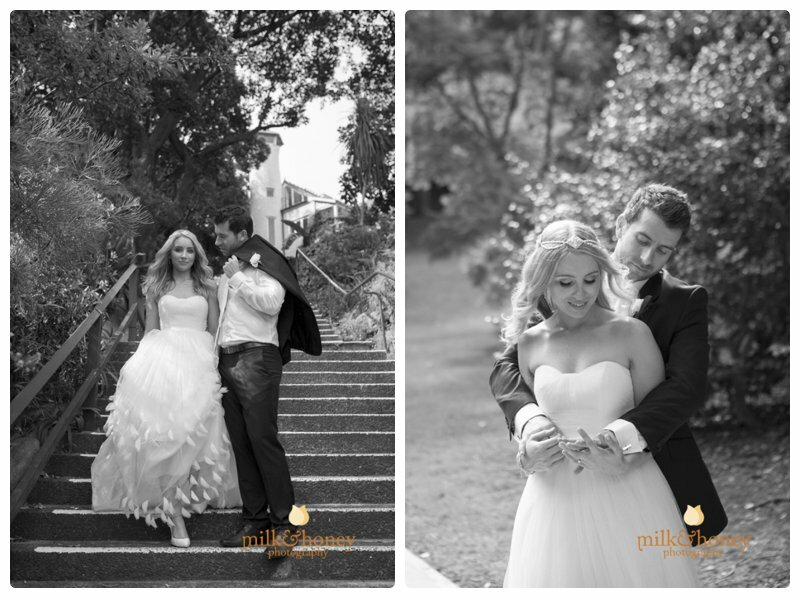 Congratulations, Casey and Nick, it was such a pleasure to photograph your fariytale! 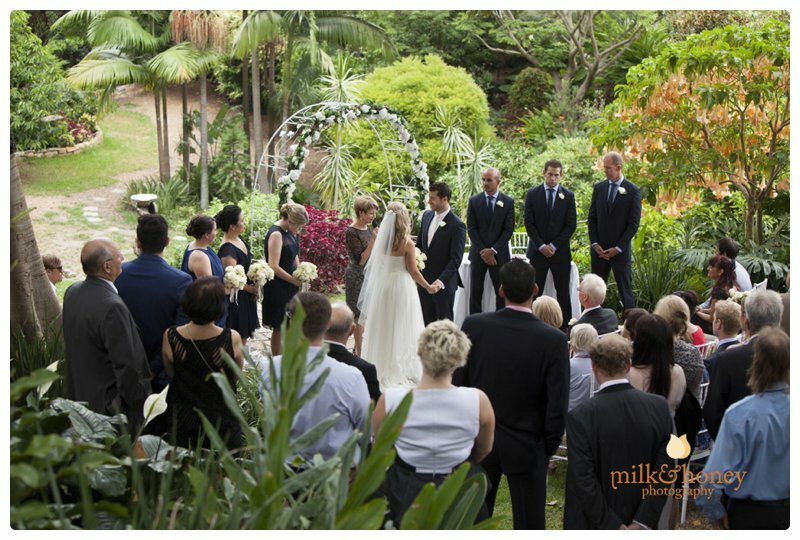 Thank you Steph, isn’t it a divine wedding! 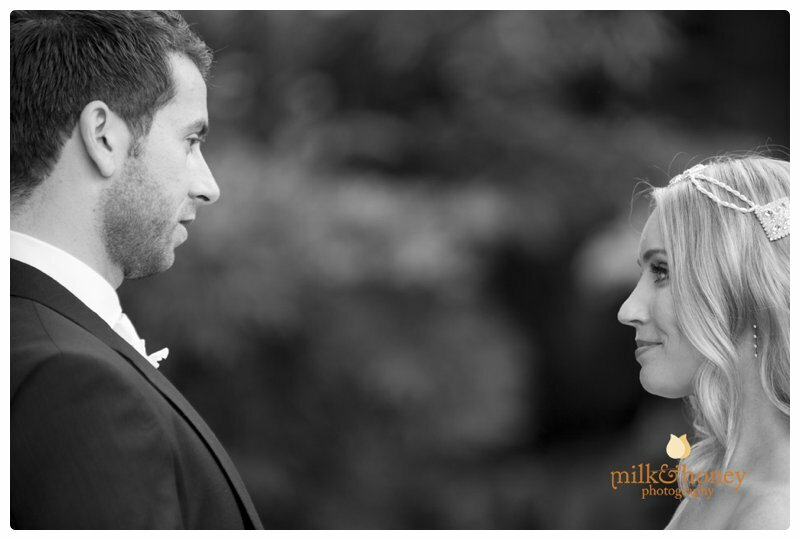 What beautiful wedding photos and I love the way you captured the back of the bride’s gown on the dock.